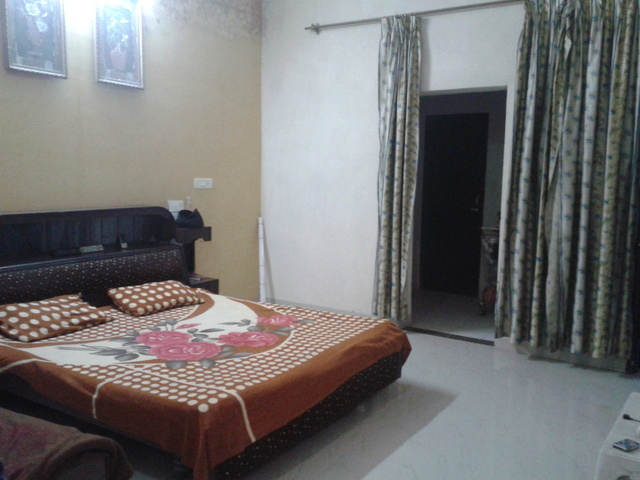 A simple guest house ideal for all kinds of travellers. 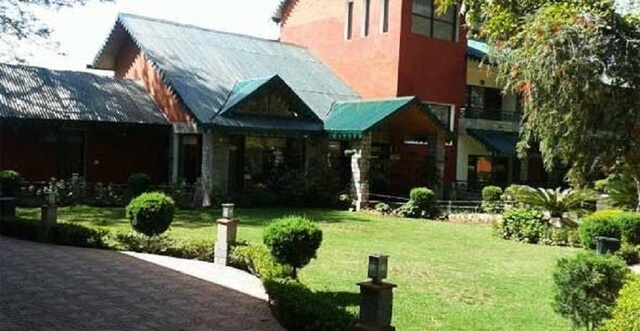 The Celebrations Guest House is a business class guest house and a newly launched property, offers complete stay options and an extended range of super luxurious services to the guests. 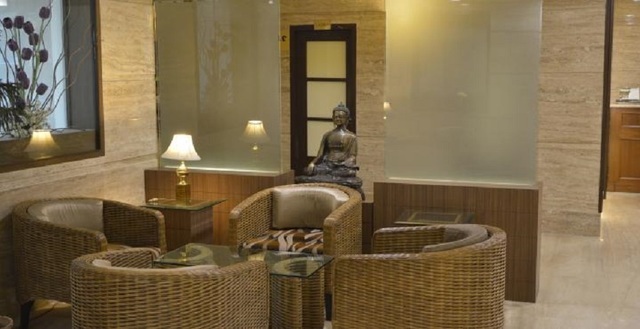 The service and comfort at the guest house is a perfect blend of latest add ons to the hospitality world and the rich Indian culture and values. 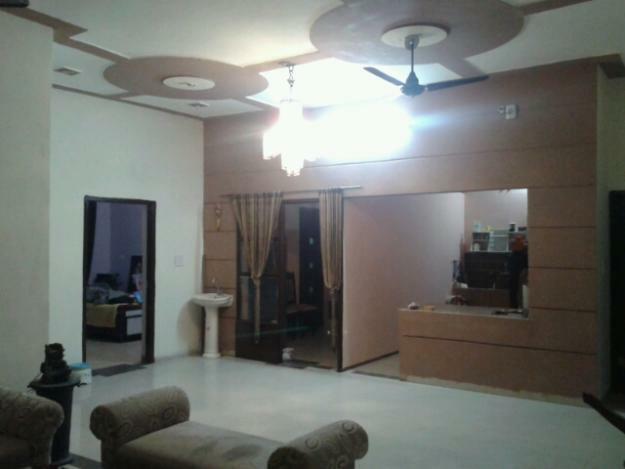 It is specially built taking criteria of healthy atmosphere e. G. Sunny, airy, mosquitoes, flies cockroaches and dampness free. 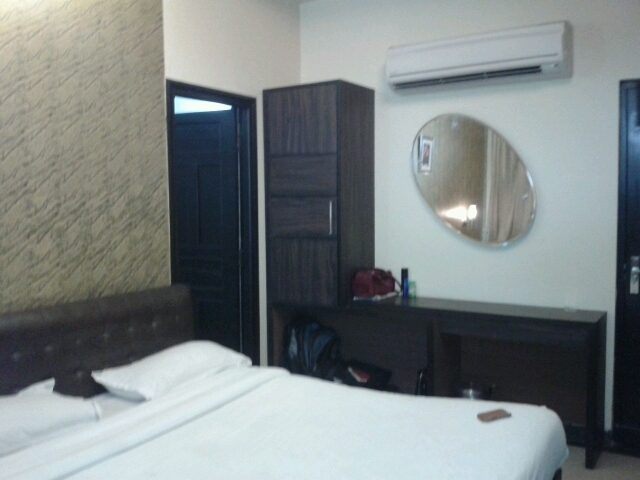 Neat, clean and has hotel look on proper g. Floor. 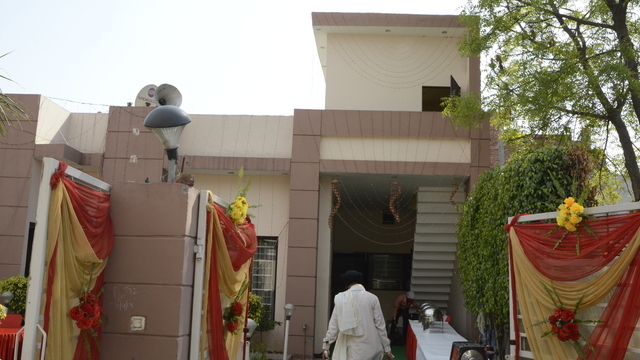 The moment you enter Guest House you will be welcomed courteously with beautiful garden inside house and the interiors and other arrangements will impress you. 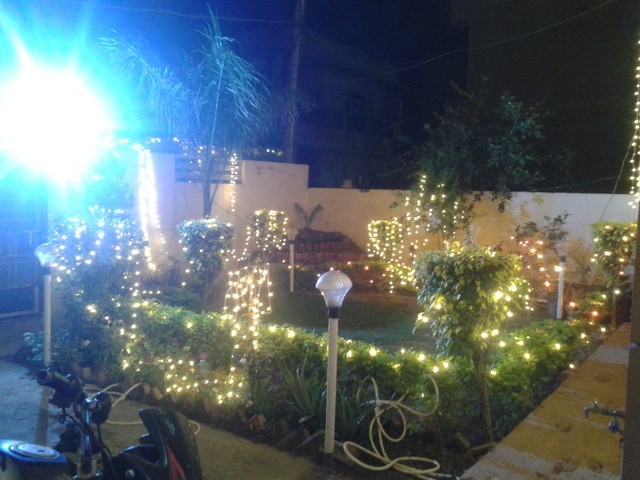 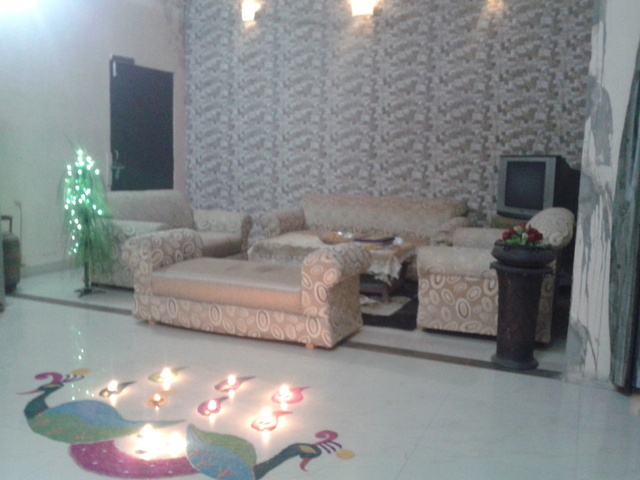 In House Garden with music and lights which bless you with cool breeze mornings and very beautiful sun set views. 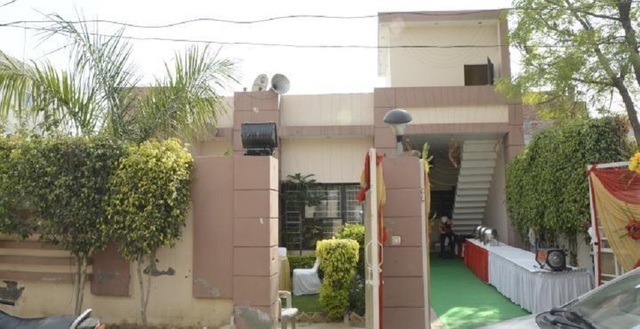 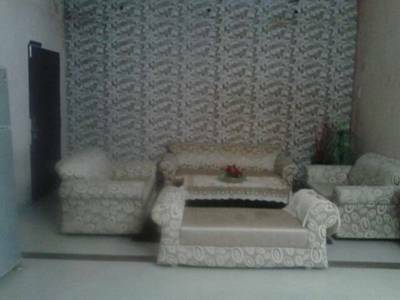 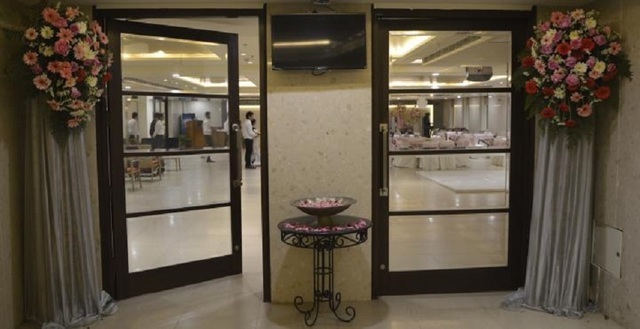 The Celebrations Guest House offers a wide range of Luxury Accommodation for Corporate, Business or Vacation visitors to Ludhiana. 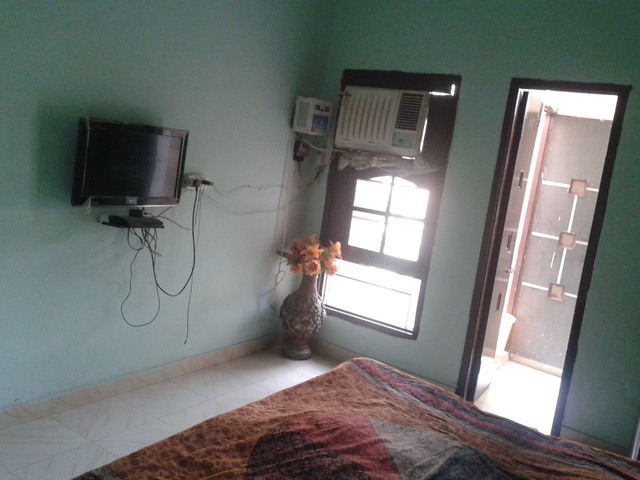 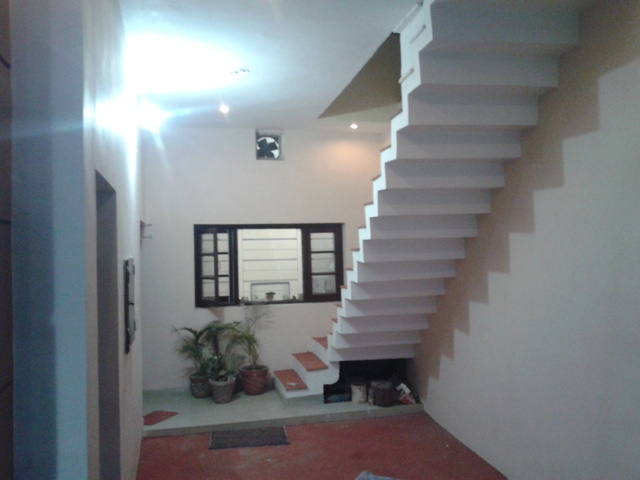 Situated at stone throw away from Heart of the City. 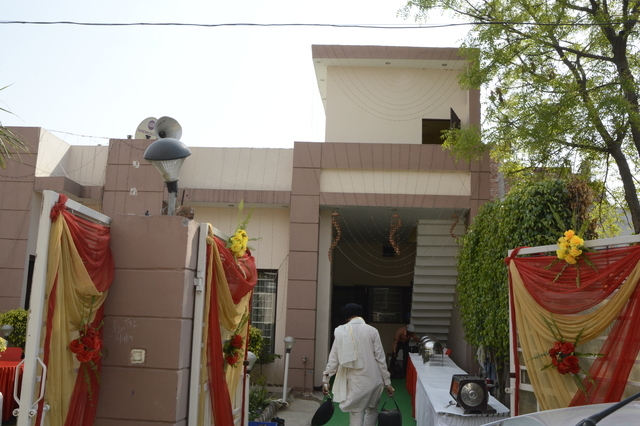 one of the most important landmark Dugri Phase -1(Main Market) is 5 minute distance and very near to main road, The Celebrations Guest House becomes the first choice for overseas visitors. 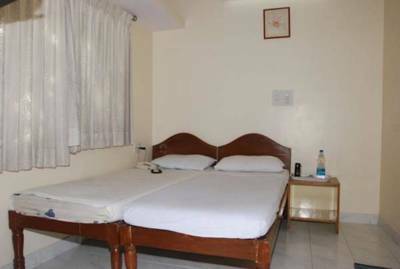 Our menu for in room dinning is specially deigned to give up-most pleasure and homely comfort to our guests for long stays.